Check our class news page regularly to see what the children are getting up to in school. Swimming is on Monday afternoon until Christmas. Please bring the correct kit: swimming costume (no bikinis) or trunks, swimming hat and towel. You will not be able to swim without a swimming hat. Indoor - white t-shirt, black shorts and plimsolls. Children will be given 2 pieces of homework each week. This will be given out every Friday and will need to be handed in the following Friday. Homework will be available under the homework tab in Cherry if it gets lost or misplaced! Timetables are tested every week. 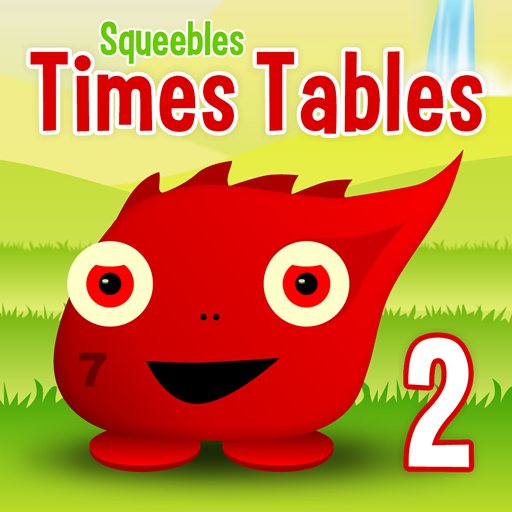 Children should practise their timestables regularly at home in order to progress and get their certificates. As they are tested on computers, a useful website for practice is TimesTables Rockstars (the children have their login details).